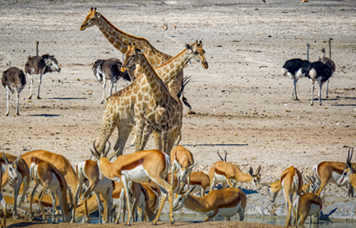 Depart from Etosha Village for a Morning Game Drive with our knowledgeable guides to explore the abundance of wildlife, plants and history of Etosha National Park. 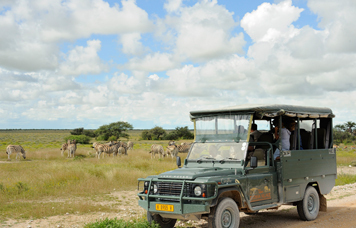 Explore the abundance of wildlife, plants and history of Etosha National Park with our knowledgeable guides during a Full Day Game Drive. 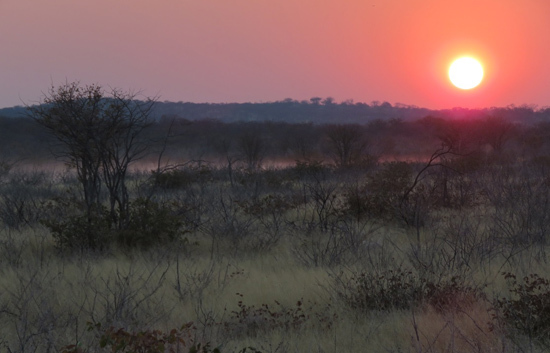 Depart in the late afternoon to experience breath-taking views of the Mopane forests high up in the foothills and watch a spectacular sunset. 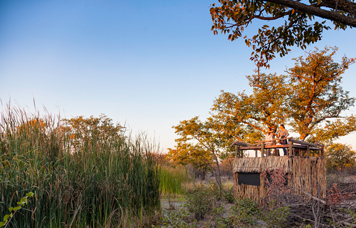 Follow a beautiful footpath winding through the lush Mopane Forest with our knowledgeable guides who will focus on tracks, indigenous tree species and local wildlife. 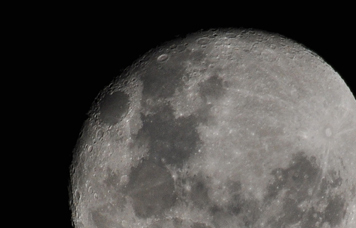 A chance to see our Southern sky and various constellations. 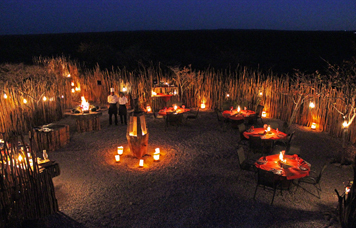 Let our Team at Etosha Village whisk you away to an enchanted venue in the Mopane Forest for a spectacular Boma Dinner.